The only cat food I buy! Great product! My cat loves your food. 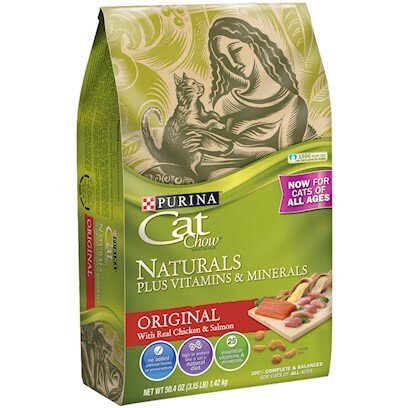 always stick to Purina got my kitties! The Only Food I Use! Have only tried this once but will def try it again! My two cats seem to really like it. Loved by a very picky eater! !